Not all Pitchers pour the same.This attractive borosilicate Eilong glass serving pitcher is beautiful to look at and nicely weighted for smooth pouring. 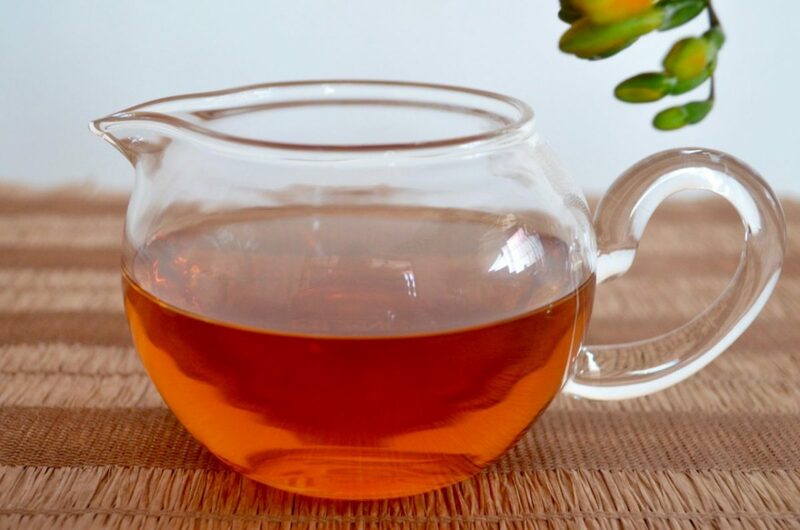 It is excellent for cooling freshly boiled water in before steeping your more delicate teas. Additionally, it makes a very good pitcher to decant your freshly steeped tea into. Stove, Microwave, and, Dishwasher Proof.